That is what First Mile, a company that uses plastic bottles to produce recycled polyester, says on their website. Next year, it will be as easy as that! Okay, you might not wear the actual plastic bottles from the picture on your feet, but they serve to produce your shoes and clothes using recycled polyester! PUMA and First Mile will launch a sustainable sportswear collection in 2020 consisting of shoes and apparel featuring utility pockets and outdoor elements. First Mile supports more than 4,000 people from low-income communities in Haiti, Honduras and Taiwan in its collection network. 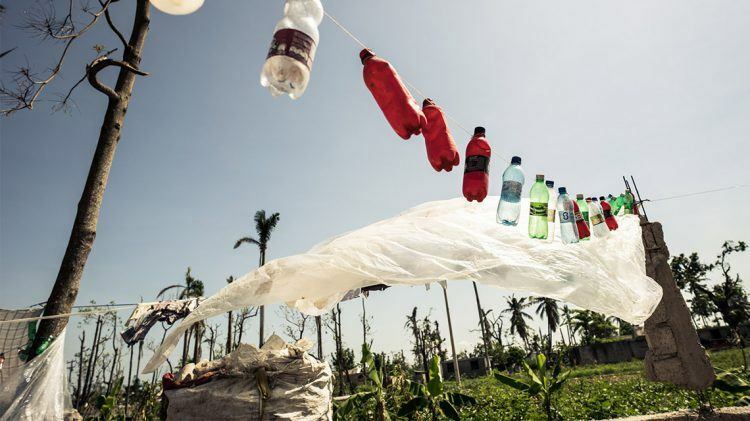 Using the collected plastic bottles, that would have otherwise continued to pollute the streets, canals and landfills of those communities, they produce recycled polyester. In 2018, First Mile produced more than 300 tons of recycled yarn by using such bottles as a raw material source. PUMA x First Mile will drop in the first and second Quarter of 2020. By buying the products and putting them on the morning, everyone can support responsible sourcing and create a positive social and environmental impact around the world! It all starts at a landfill or outside on the road, where plastic bottles are picked up every day and then brought to collection centers. In the collection centers, the bottles are sorted by color and the type of plastic. 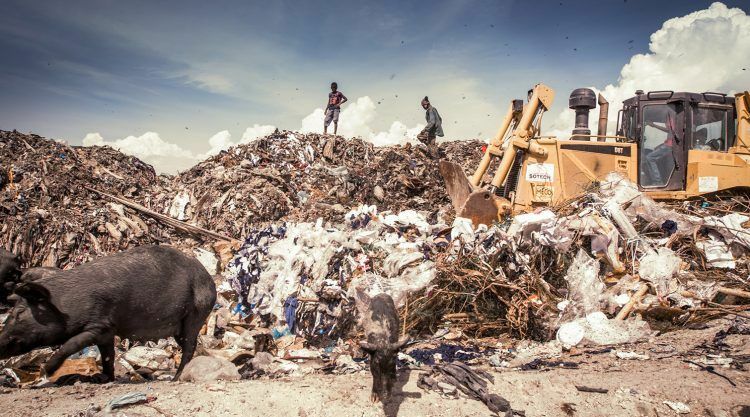 They are then packed into sacks and put on a truck that brings them to recycling centers. There, the bottles are ground into little pieces, turned into the right fabrics and from there into cool and sustainable stuff.